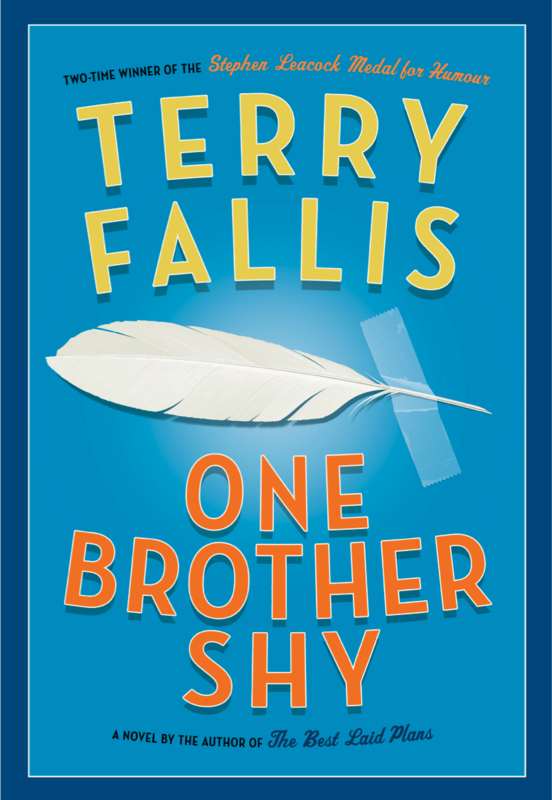 I’m pleased to report that the powers that be at McClelland & Stewart have advanced the publication date for One Brother Shy from June 20th to May 30th. Yay! The earlier the better. Well here it is, the cover art for my sixth novel, One Brother Shy, due in bookstores in June 2017. Clearly Penguin Random House/McClelland & Stewart is trying to give my novels a certain recognizable look and feel, as this design is similar to the covers of my last two novels. My deep gratitude to the wonderful designer, Five Seventeen (and yes, that’s his name) for this cool and colourful cover. As for what the feather and scotch tape symbolize, well, I’ll leave it to you to connect the dots after you’ve read the novel. And yes, I will be podcasting this novel starting sometime in March.